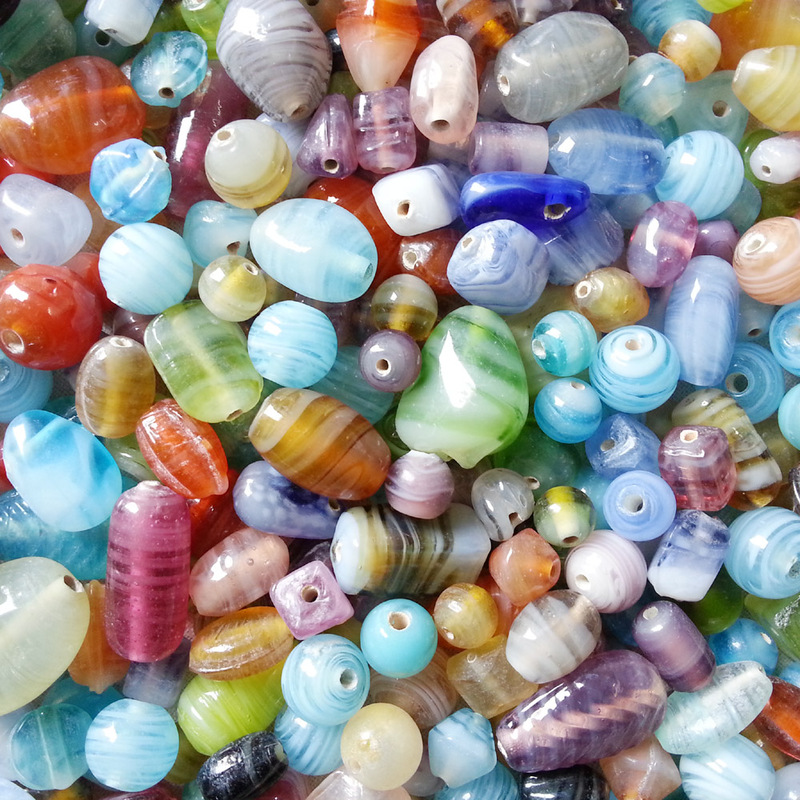 Spacetrader is a wholesale bead supplier based in St. Kilda , Australia. Spacetrader beads supplies beads and chains, low cost findings and stringing materials that combine with our beautiful and exotic beads to produce powerful and fashionable jewelry. With over 3000 products continuously available on line we are Australia's largest and most comprehensive web based bead trader, you can shop securely at our online store to purchase direct.